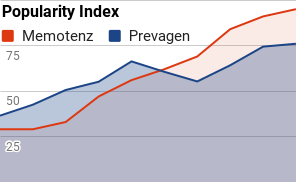 Prevagen Review (UPDATED 2019): Don't Buy Before You Read This! 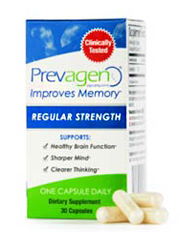 Prevagen is a brain health pill said to be clinically shown to help fight memory issues relate to aging. With 90 days of use it’s said to promote safe and effective results for proper brain function. They also add that in 2019 they were the number 1 selling supplement of its kind. The intended benefits include faster brain function, improved thinking, and overall brain health support. 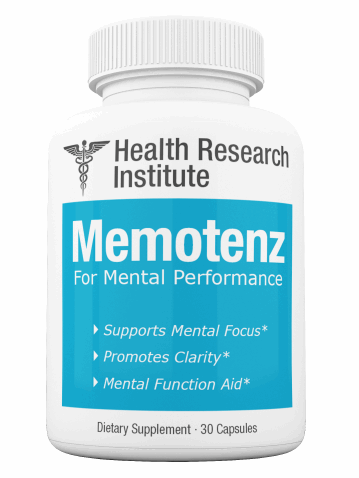 Our review experts have examined many brain health pills, and they found Memotenz to be the most effective. It contains natural ingredients shown to help prevent against the loss of memory while promoting mental acuity. Find out what Memotenz can do by clicking on the link here. 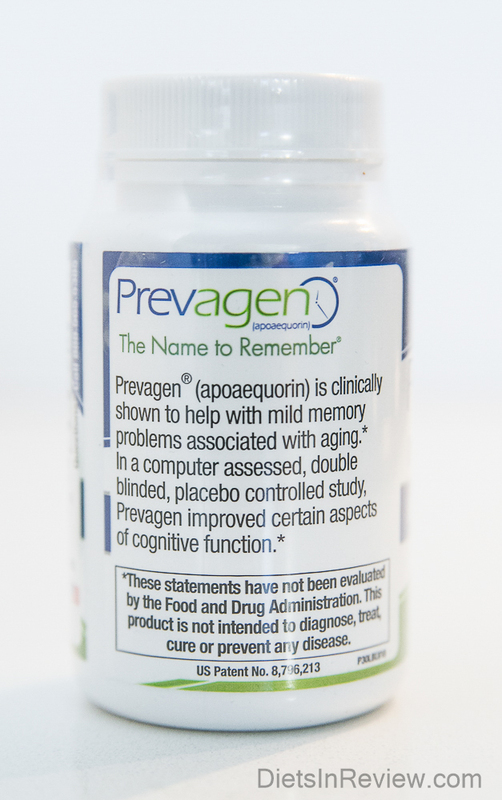 Apoaequorin: Protein extract taken from jellyfish which is used to improve memory and overall brain health. It is made to reduce high calcium levels in the brain which can cause cell aging and death. This specific extract is made to be absorbed by the brain without it being broken down and made useless in the gut. If it’s not specially processed, it will not be activated for use in the body. Evidence on its effects is limited as there is no comprehensive meta-analysis study. This makes it impossible to predict what one can expect. For a thorough list of the top ranked brain health pills shown to combat memory decline, click here. There is just one sole active ingredient, with the majority being inactive. While there are some studies on Apoaequorin, there needs to be much more comprehensive reviews to ensure results are possible. There are also limited insights on whether or not it is truly safe to use. Since it’s clear that much more information needs to be presented before making an accurate judgement, it makes it an unlikely choice for a comprehensive brain health formula. To ensure real results there has to be a better blend and clear clinical studies provided to ensure it would be actually useful. Our review experts have compiled a complete list showcasing the top 10 most effective brain health pills. 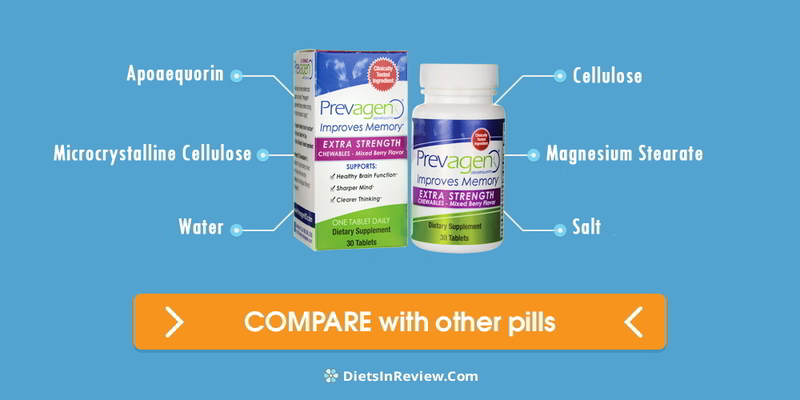 The regular strength 30 capsule serving of Prevagen is sold for $59.95 from the official website. The sole active ingredient is highly expensive. While it may be a promising ingredient, it has not been proven effective just yet. Worst yet, as you’ll see in the next section, the FDA and FTC has filed complaints against the manufacturers for making unverified claims about the use of this ingredient. Without actual evidence about the use of this additive, you’re unable to verify that it will actually be worth your money. In order to see any results the company also advises for one to use it for 90 days continuously. In this link is our expert crafted list of the most effective brain health pills of the year. The issue with this claim of requiring 90 days of use is that the company only offers a 30 day money back guarantee. So this means you’d be unable to truly verify if results are possible without risking no longer being able to return it after more than 30 days. The company could then claim that those who didn’t see results and returned it just didn’t take it for long enough. If a brand requires this much time for it to be effective, it should provide a longer return for people to verify if it’s actually going to deliver results. The company received a warning by the FDA for making unsubstantiated claims over the effectiveness of Prevagen. Due to these claims the FDA asked for them to either provide evidence, or to stop promoting it as being clinically proven. They highlighted several unproven claims made by the company. The suit is ongoing and is likely to be filed against the company, as they have no real published studies to prove their claims. 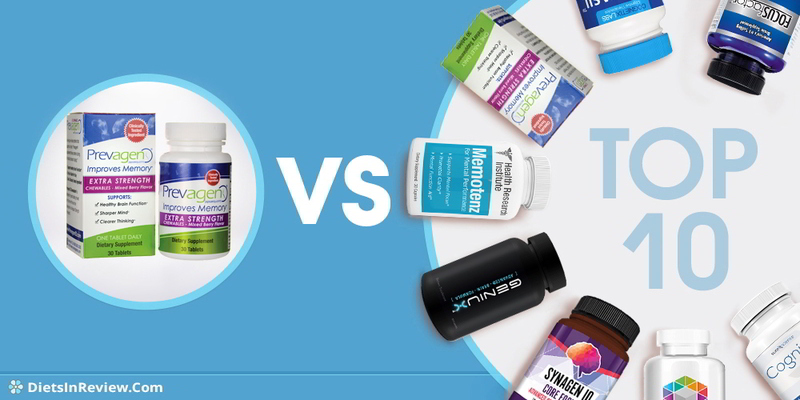 Find out about the top 10 best brain health supplements by clicking here. Their alleged claims about the benefits of Prevagen have yet to be truly backed by evidence, which raises overall questions about the use of this product. No statement has been offered by the company to help explain their position in this lawsuit, but it’s clear that even the initial FDA warning did not change their advertising claims. They have marketing on YouTube, Facebook, on TV, on their official webpage, and other sources. All of the sources of marketing have been cited by the FTC of being false, and being told without any evidence. Some experienced headaches and there was also a majority consensus that it failed to deliver on any of the claimed benefits. People who expected enhanced memory or improved focus added how they didn’t see any changes. There were some who did see slight changes, but overall people added it was not worth the cost. Our review experts have provided a top 10 list of the most effective brain health pills. 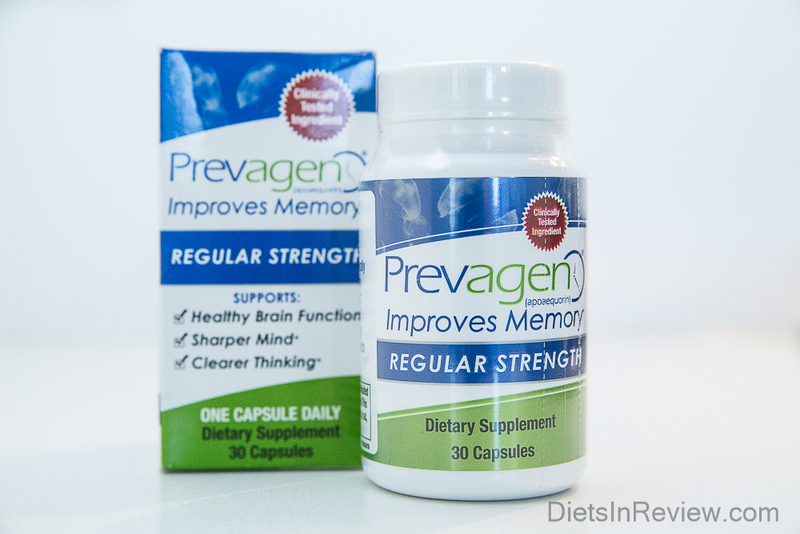 The sole key active ingredient in Prevagen has yet to be proven effective for aiding brain health. The main issue with this is that the FDA and FTC have taken note, and currently there is a lawsuit going on which will verify for certain whether or not the makers of Prevagen need to return money to consumers. They make many bold claims and when you research the data, it’s clear they are not making verified truths about this sole active ingredient. You’re unable to depend on this formula, and the majority of reviews are from unsatisfied users who failed to notice any changes in any way. Even with 90 days of use people added how it did not promote any of the claimed benefits. The most effective brain health pill of the year has been shown to be Memotenz. 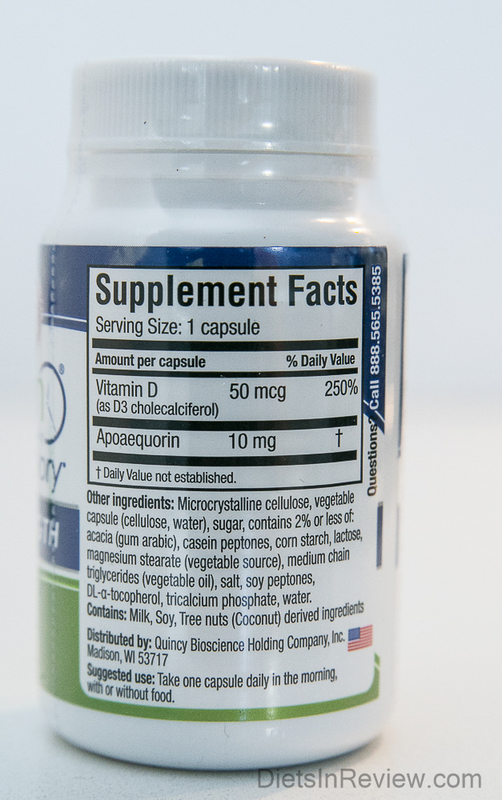 It has an all-natural formula which has been shown to be effective for aiding overall brain health, promoting mental sharpness, preventing age related memory decline, and aiding memory retention. Users have said it can provide noticeable benefits without any fear of side effects or other side effects. Find out about the top ranked brain health supplement Memotenz by clicking this link.